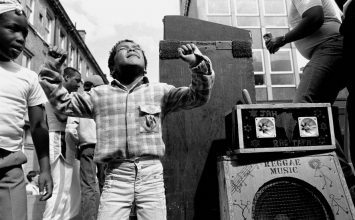 Pan African Music is the new media specialized in african music, from the past to the future ! 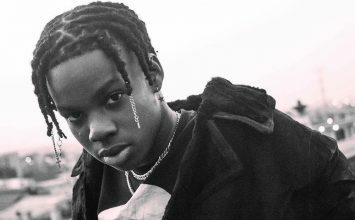 On the first day of this year, Joey Akan, music editor at Pulse.ng lamented on the lack of breakout musicians in 2017 and for the reasons he gave, it is quite obvious why as we conclude the first half of 2018, we are yet to have a major breakout. 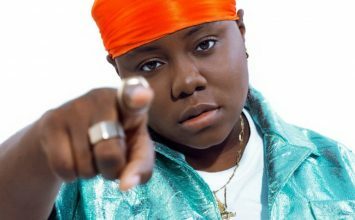 While we look forward to mainstream hit from our emerging talents, we want to take a moment to outline some of the many Nigerian musicians who dared to do things their own way while waiting for the limelight. Odunsi released his debut EP, Time of our Life (T.O.O.L) in 2016. Born Bowofoluwa Odunsi, Odunsi ‘The Engine’ is a singer, producer and a poster boy for afro-fusion. His ability to blend genres sets him apart from his contemporaries. 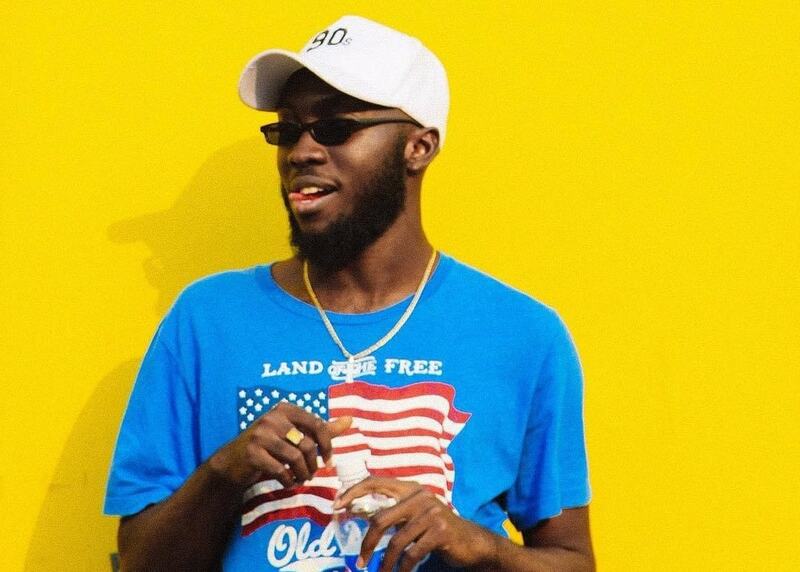 Though Odunsi is yet to break into the mainstream, he is popular on Soundcloud and has a growing fanbase on social media. 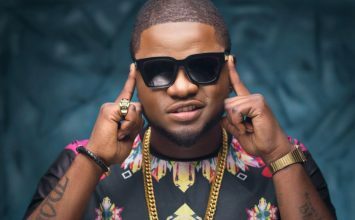 Early this year, he featured in “Lekki” and “Popping“, two tracks in M.I. Abaga’s experimental playlist, Rendezvous. In 2017, Lady Donli released two creative singles, “Ice Cream” and “Poison”. Zainab Donli is a neo-soul/Afro-fusion singer. The graduate of Law from the University of Surrey blends poetic lyrics with hip-hop and jazz. The singer has been around for a while, in 2014, she featured in Sute’s song “Mr Creeper” and followed up with an album What is Perfect? In 2015. 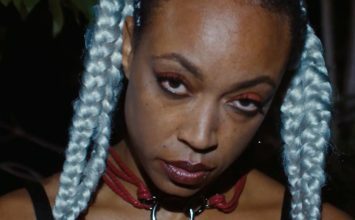 Wallflower, her 2016 project was groundbreaking as it positioned Donli as an emerging alternative talent. 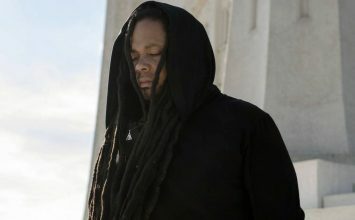 He arrived at the scene in 2015 with Alone, an EP that established his style of music. 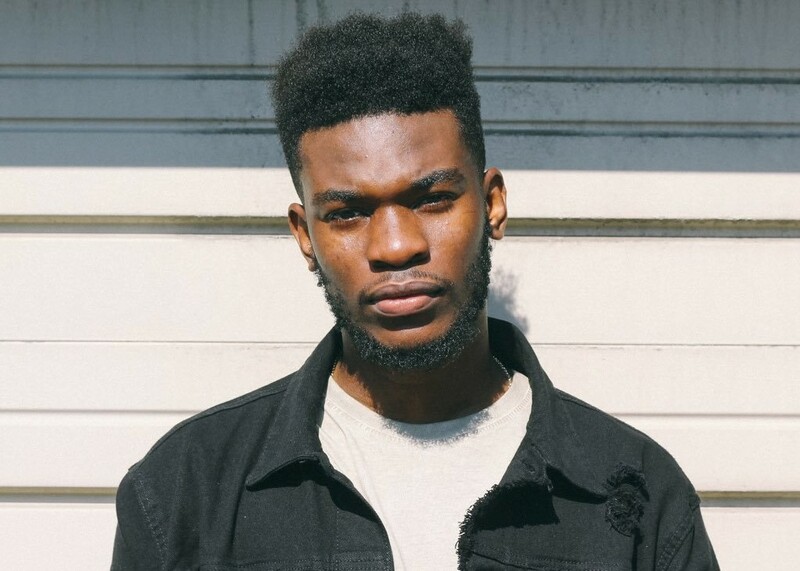 Nonso Amadi is a Soul and R&B singer and producer who started out in 2012 at Covenant University and later relocated to the UK. Nonso Amadi is a self-taught artist and emotional lyricist. 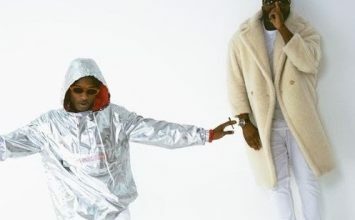 He followed up his 2015 EP with a groundbreaking single, “Tonight“. In 2017, he attempted to break into the mainstream with singles like “Long Live the Queen”, “Radio” and “Aika”. He is one of the most promising emerging talents. 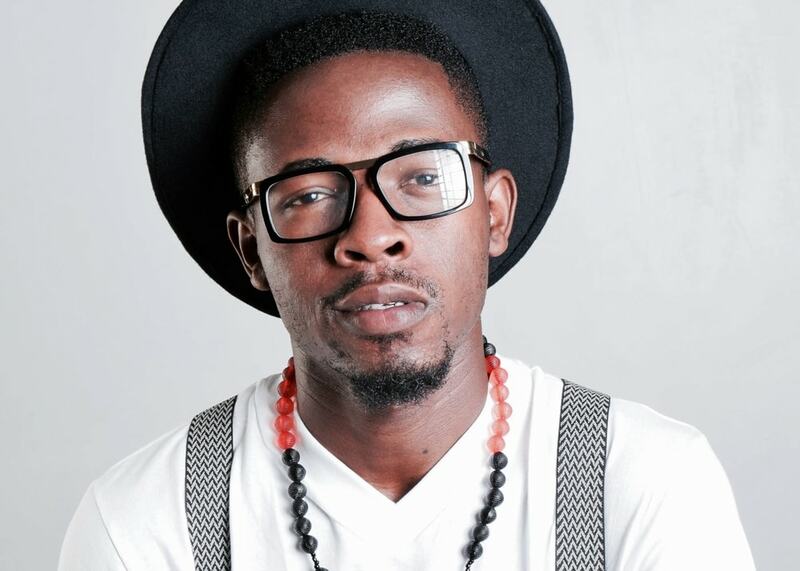 Johnny Drille was a contestant in the MTN Project Fame in 2013. He is an alternative folk singer, songwriter, producer and sound engineer. His 2015 cover of Di’ja’s “Aww” brought him in contact with Don Jazzy. 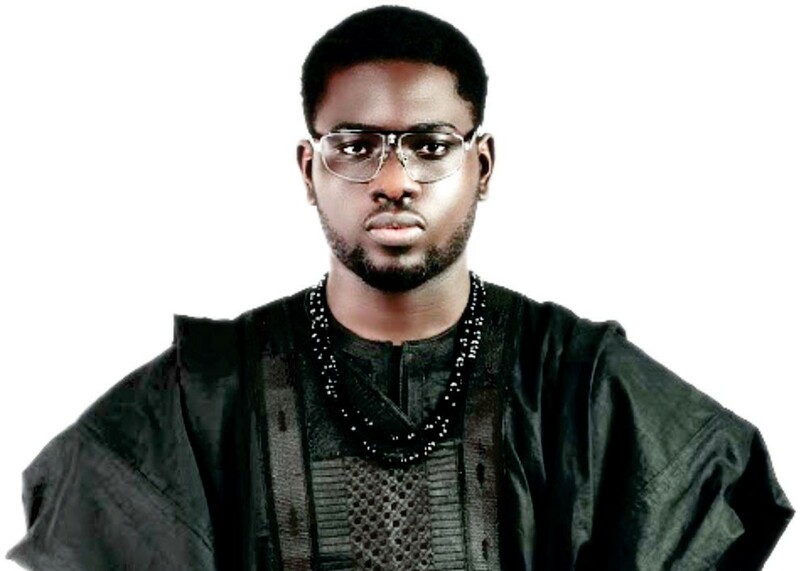 Few months after, Drille released “Love Don’t Die” and two months after, he released “Wait for me” that ruled Nigerian alternative music chart in the year. He was signed to Marvin Records in 2017. From singing in his father’s church to hitting the mainstream with songs like “Romeo and Juliet” and a cover of Owl City’s “Not All Heroes Wear Cape”, Johnny Drille’s unique sound and unconventional style is something to look out for. 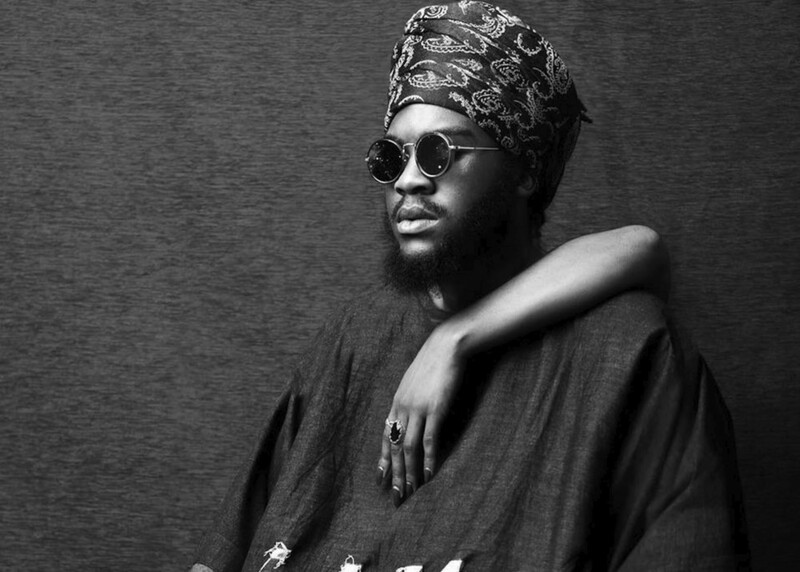 After co-founding Bantu Collective, Tay Iwar debuted with Passport, a 12 track album in 2014. Tay released Renascentia in 2017, the 8 track album was a Soundcloud hit that established his style. 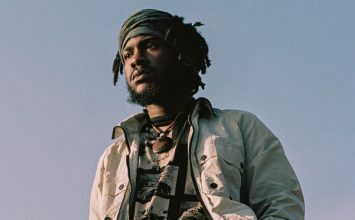 Tay Iwar’s music is a mix of jazz, blues, neo-soul, and reggae, his renditions are personal narratives and are metaphorical with resounding effects. 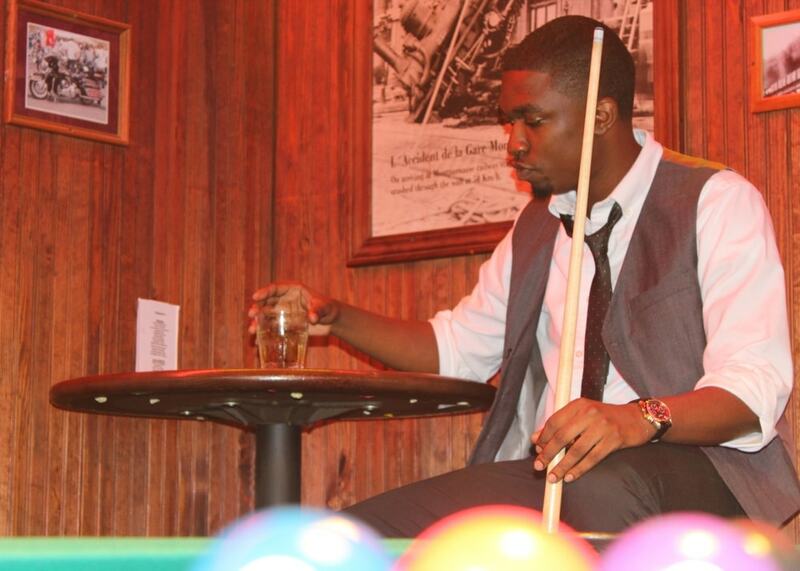 The 21 years old singer, is also a songwriter, audio engineer and record producer. D-Truce started out with Mixtape Killer, a mixtape series in 2011 under Turnout Records. In 2012, he participated in the Nokia Don’t break the beat rap battle and took third place. Since then, he has featured in Ag’s EP, Modenine’s Occupy The Throne mixtape and Cyrus the Vinus’s infiltration mixtape. D-Truce joined X3M Music in 2014, an event that followed the success of his 2013 mixtape Truce Shall Set You Free. 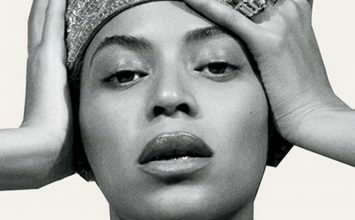 Truce’s 2015 “Better Days” was a hit with a national reception. Mabel Alubo is an ex-model and 1st runner-up at the 2010 Miss Tourism, Plateau and 3rd runner-up, 2011 Miss Plateau beauty pageant. 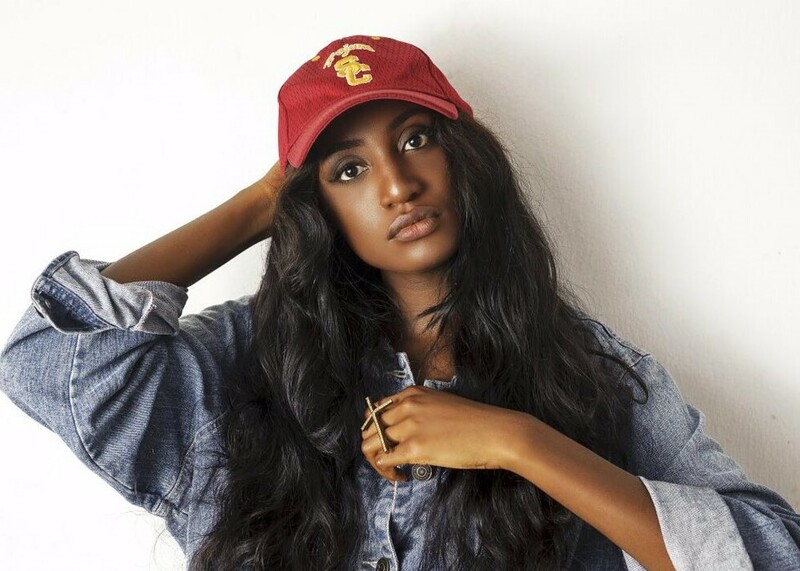 Bella released her first song “No Lie” and a cover of Falz’s “Karishika” in 2015. She debuted with an EP the same year and followed up with a second project Bella 2.0: Lucid Dreams in 2016. The success of her EP won her a deal with Tinny Entertainment. 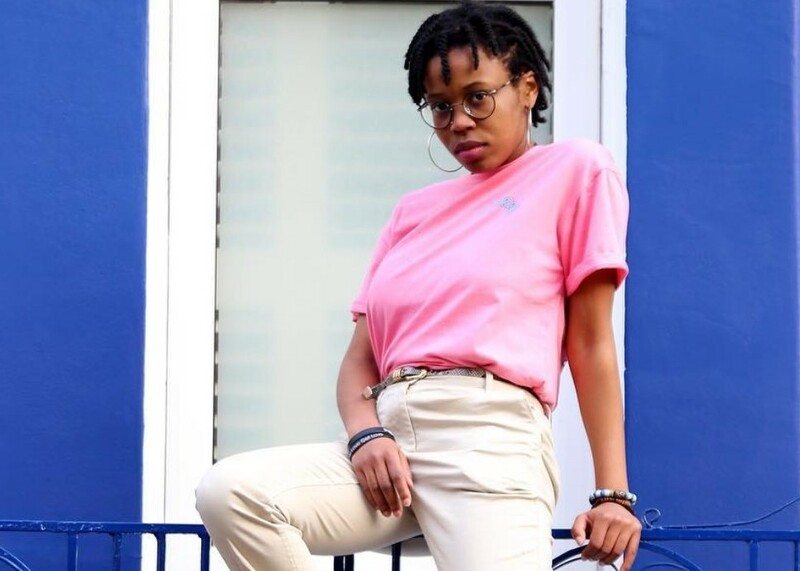 Bella’s sound is a fusion of hip-hop and Afro-pop. 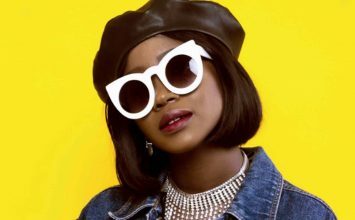 In 2017, she debuted at Tinny Entertainment with “Radio”, a song that featured a label mate, Ycee. 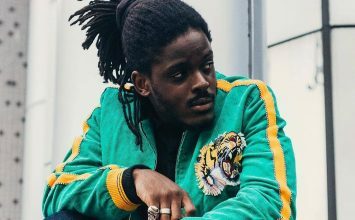 Lord V hit the mainstream in 2017 when he responded to M.I Abaga’s “You Rappers Should Fix up Your Lives” in his song “Fix up Your Lies”. Lord V is a singer, rapper, songwriter and composer. He is popularly called ‘the only rapper with two MSC’s”. The is a lyrical genius and social media maverick. 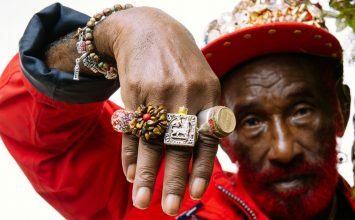 He is the originator of the clichés like ‘pepper dem gang’ and ‘something light’.